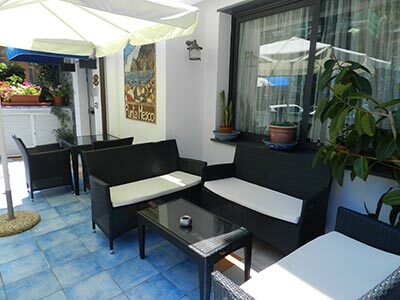 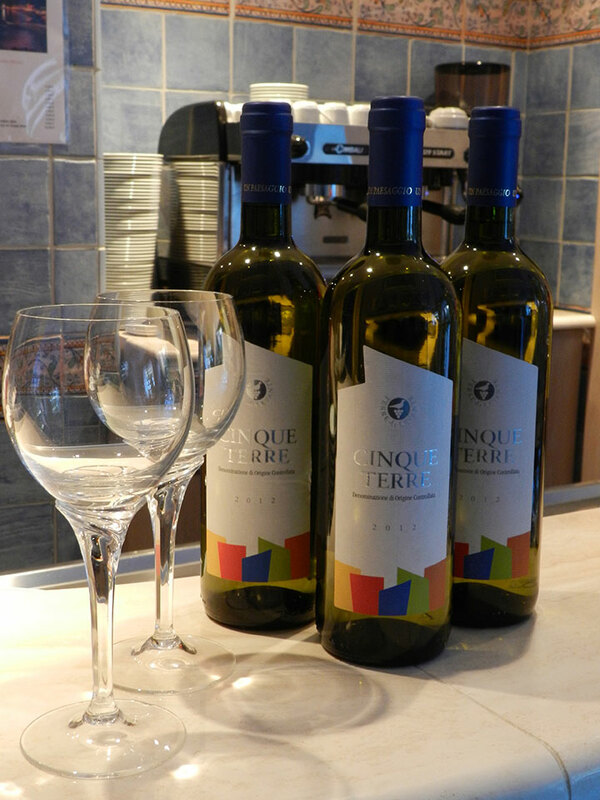 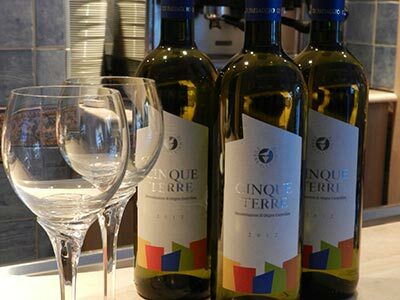 Enjoy a refreshing glass of Cinque Terre white wine, cold beer, or soft drink with ice on our outdoor patio or in the comfort of your hotel room. 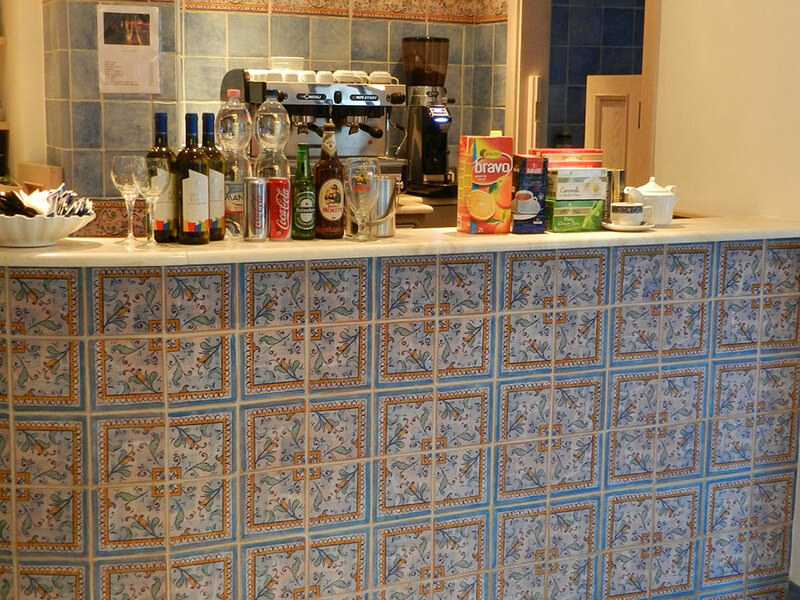 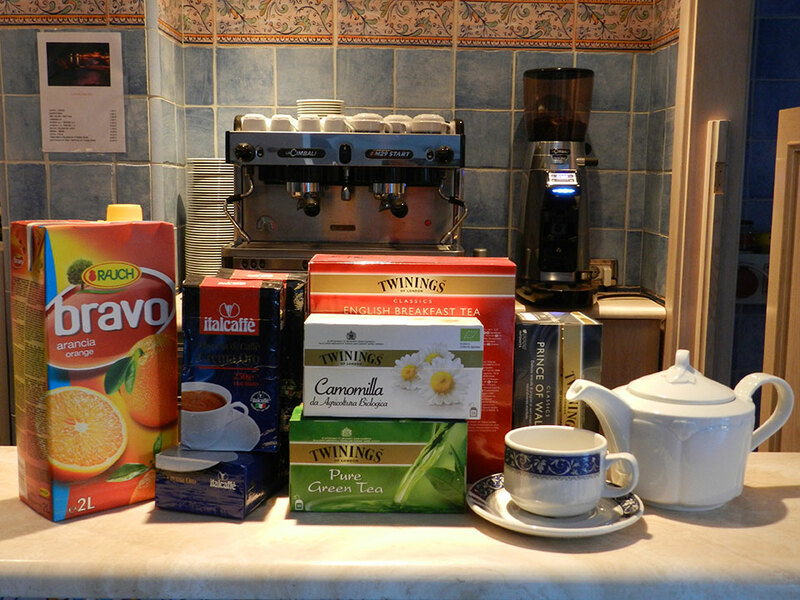 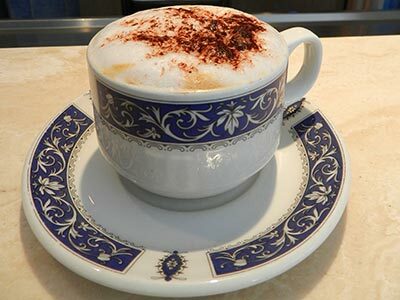 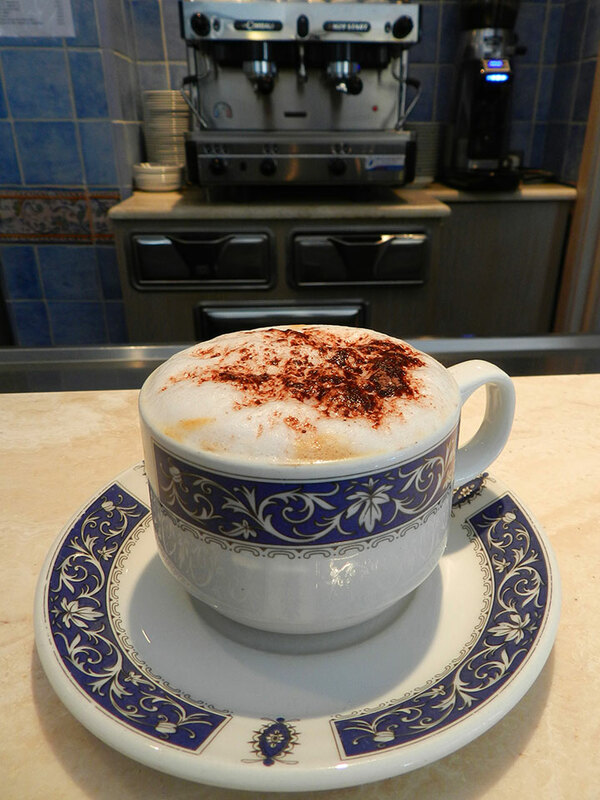 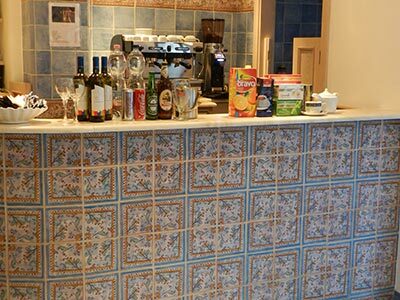 We also serve espresso, cappuccino, hot chocolate, fruit juice, and assorted teas. 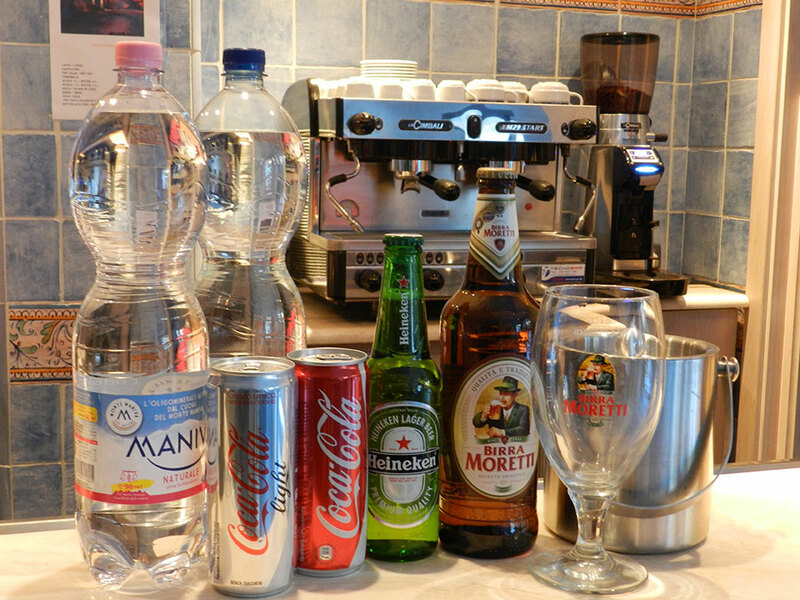 For your convenience, large and small bottles of water are also available for purchase and complimentary access to an ice machine is available upon request.